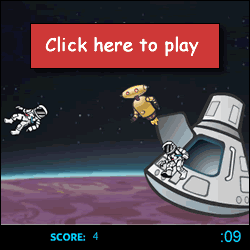 Game Information: Click, grab and drag all of the space beings and astronauts to the shuttle before time is up. Each level gets more and more difficult as you play. 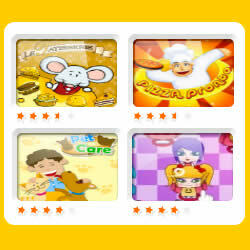 How many levels can you acheive in this fun online game?